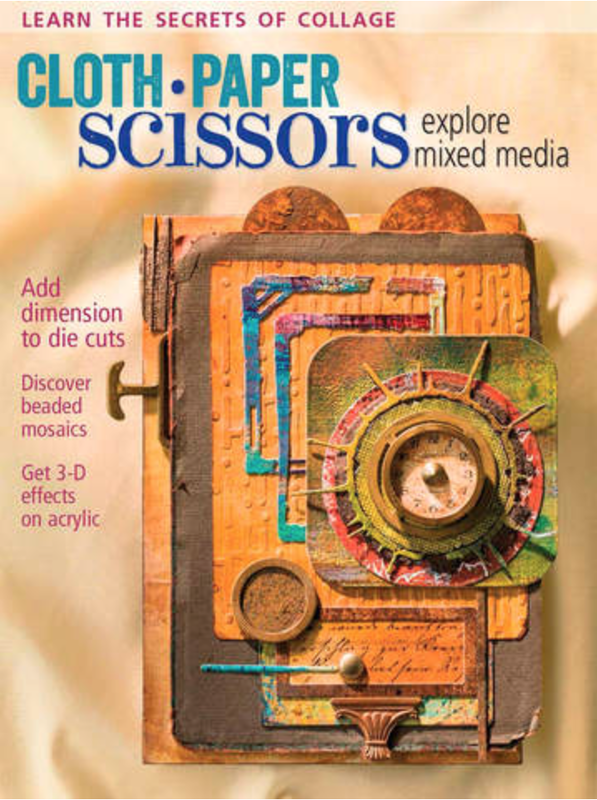 So excited to see my artwork on the cover of the newest, May/June issue of Cloth Paper Scissors magazine. 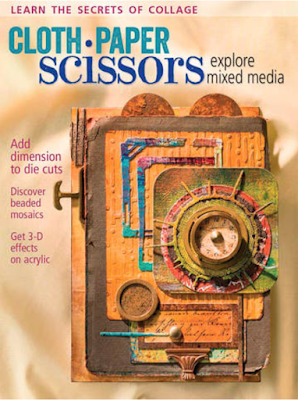 Thanks to Jeannine, Barbara and the whole Interweave crew! Congratulations Seth. You would be what I call a 'high achiever'!!!!! All the best to YOU, Seth! That's awesome! It's beautiful and well-deserved. Congratulations!